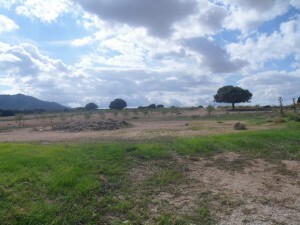 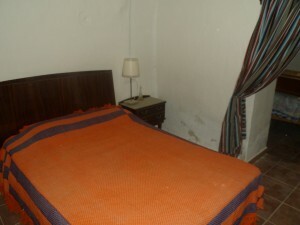 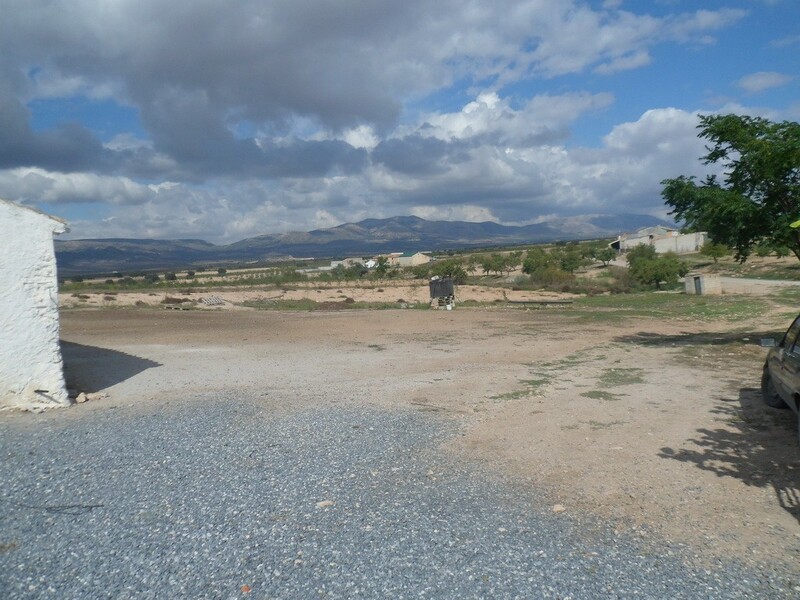 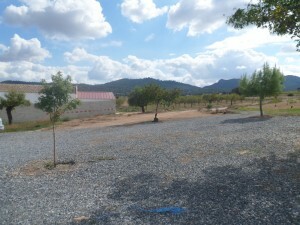 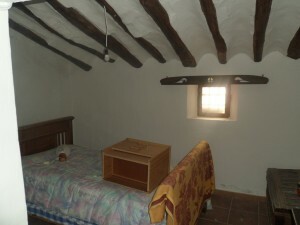 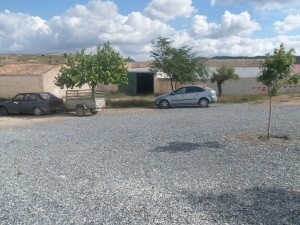 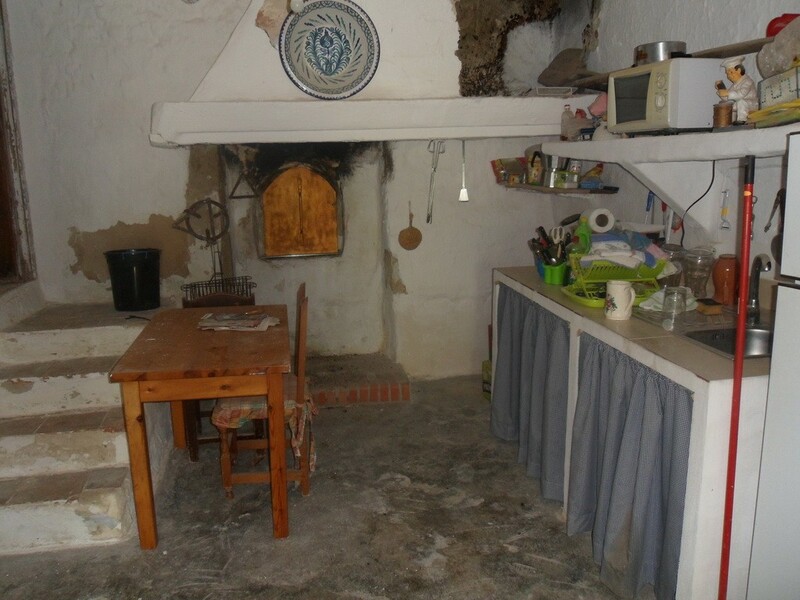 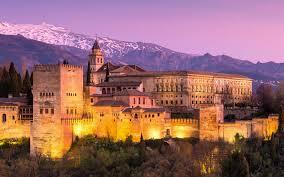 REDUCED BY OVER 25,000 EUROS!!!! 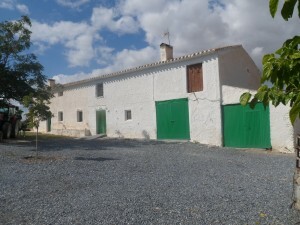 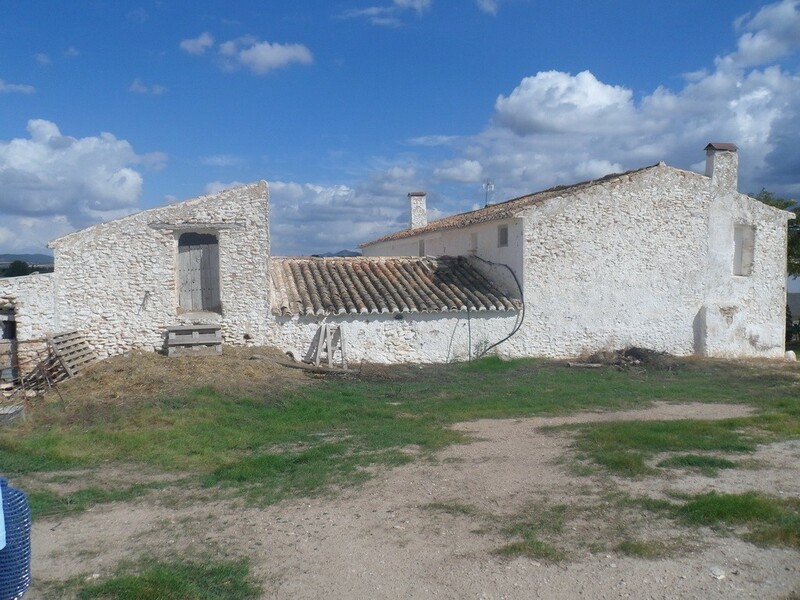 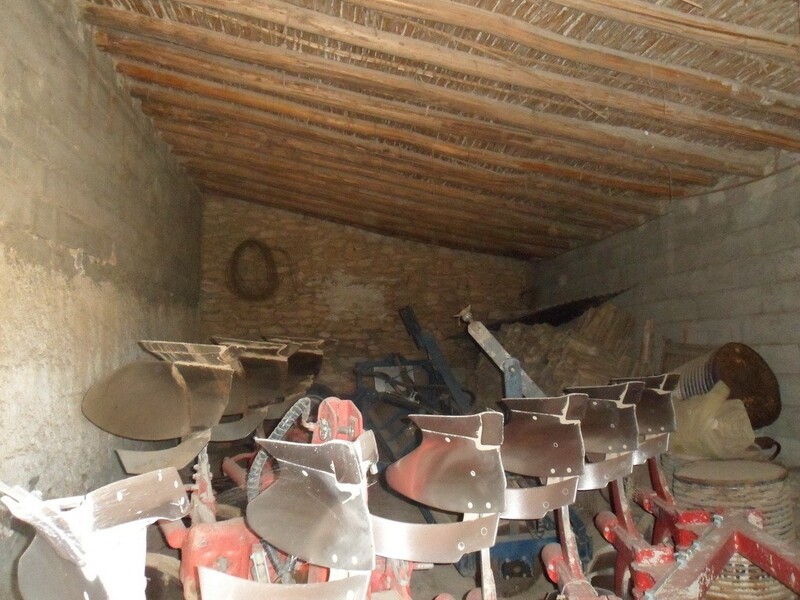 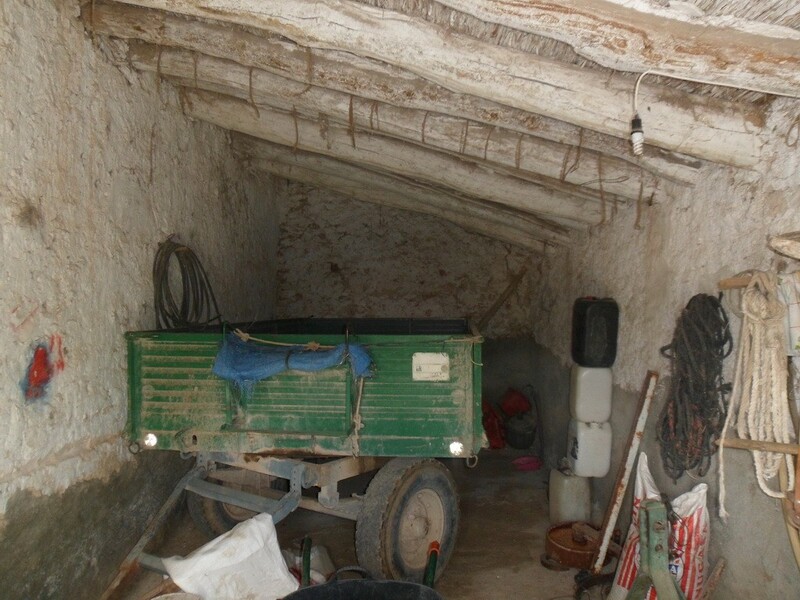 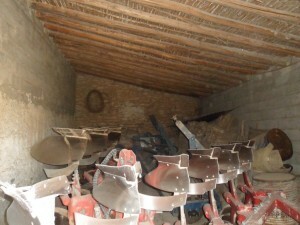 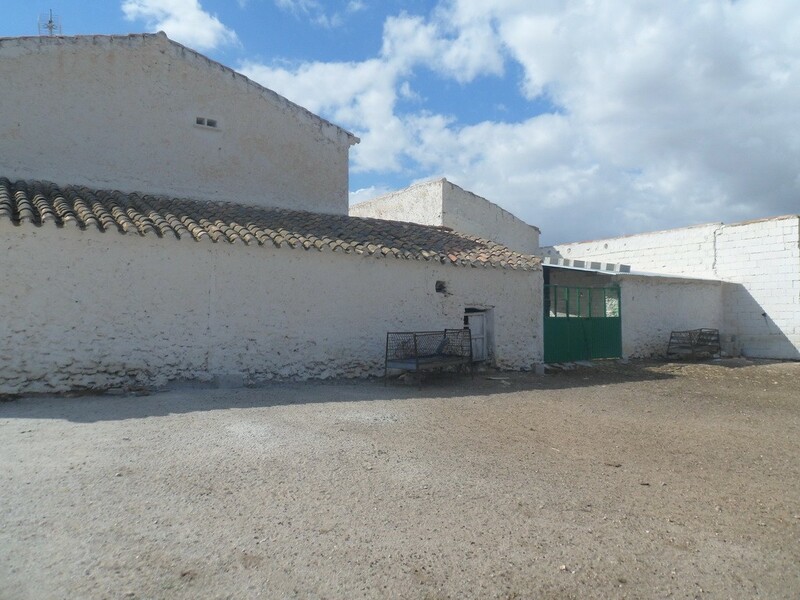 Huge farmhouse in a hamlet of Cullar approximately 10 minutes by car, with plenty of space around the farmhouse and 1 hectare of almond trees. With three wells, one supplies the house. The cortijo is divided into two independent houses, one is restored on the ground floor, with 4 bedrooms, bathroom, kitchen and living room with fireplace. 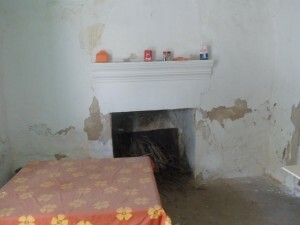 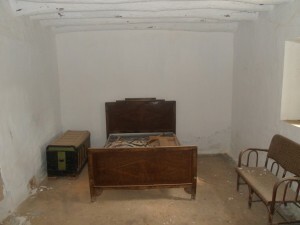 The other house that is to restore, has another living room with fireplace and three bedrooms. 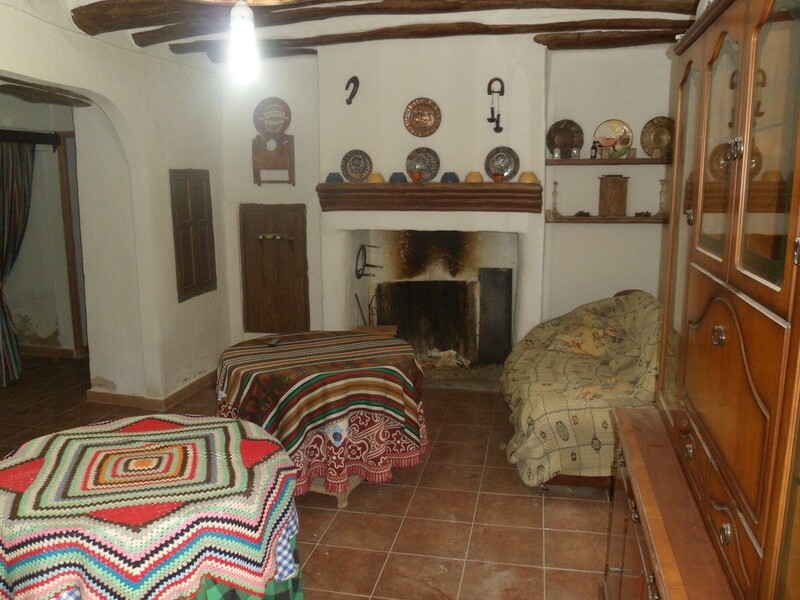 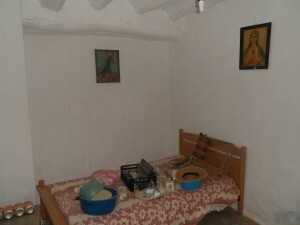 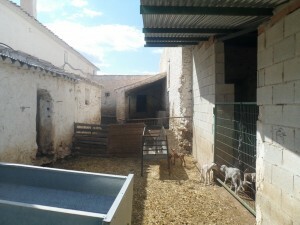 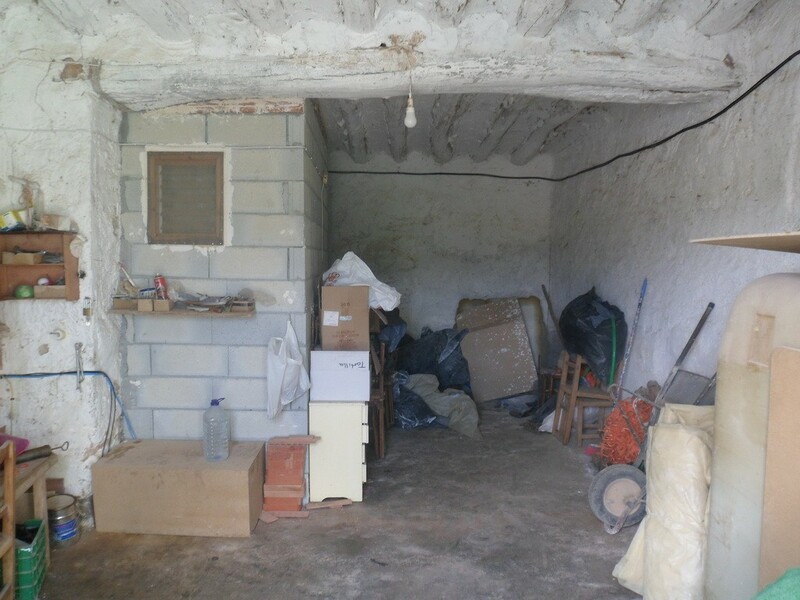 The second floor of the cortijo is in its original state. 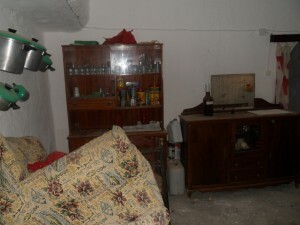 The property is over 150 years old. 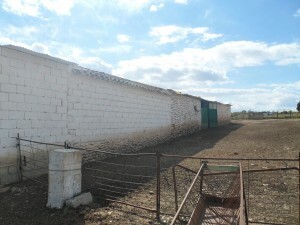 There are several pens, 3 large garages. It is delivered as is. 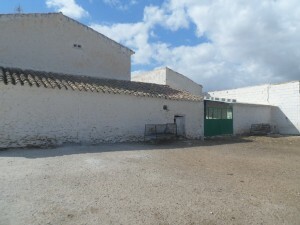 It is an ideal place to have horses.